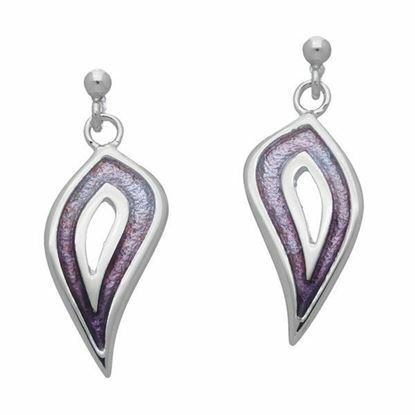 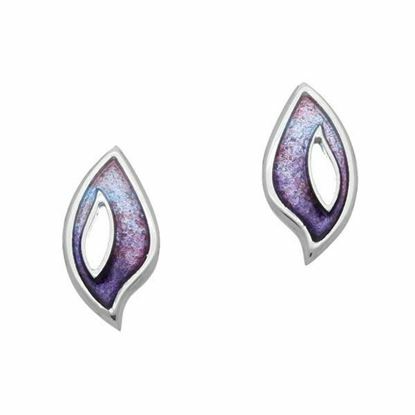 A simplistic design crafted in Sterling Silver and enhanced with hot glass enamel. 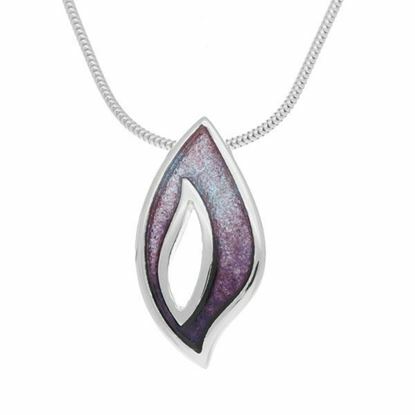 An eye-catching pendant crafted in sterling silver and hand enamelled in vibrant shades. 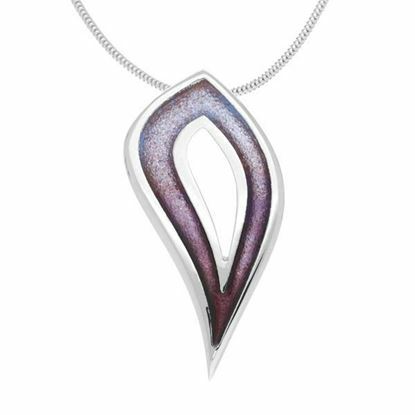 A striking pendant crafted in sterling silver and enhanced with hot glass enamel.